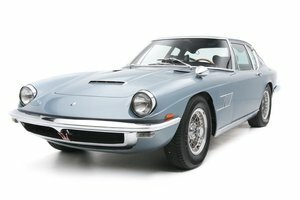 The Maserati Mistral (Tipo AM109) is a 2-seat gran turismo produced between 1963 and 1970. 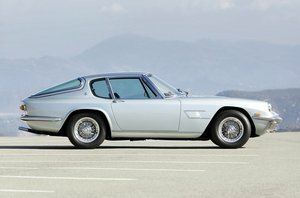 The successor to the 3500 GT, it was styled by Frua and bodied by Maggiora of Turin. 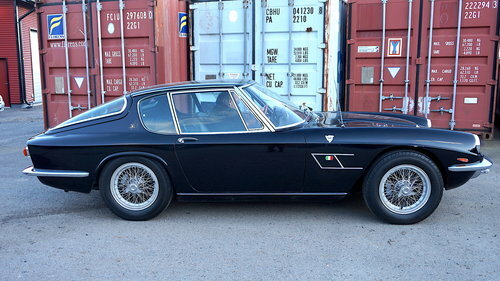 A total of 828 coupés and 125 Spyders were built. 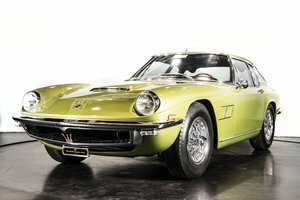 The Mistral is the last model to have the company’s renowned twin-spark, double overhead cam straight six engine. 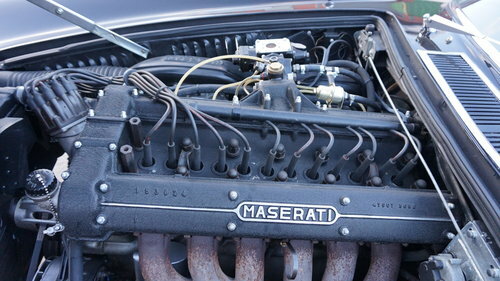 Fitted to the Maserati 250F Grand Prix cars, it won 8 Grand Prix between 1954 and 1960 and one F1 World Championship in 1957 driven by Juan Manuel Fangio. 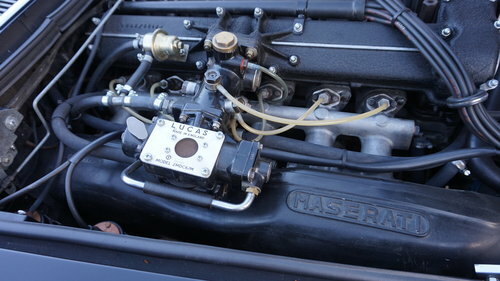 The engine featured hemispherical combustion chambers fed by a Lucas indirect fuel injection system, a new development for Italian car manufacturers. 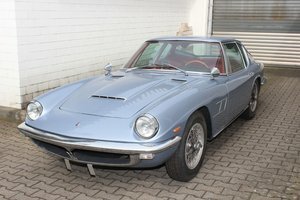 First sold in Germany, came to Finland via Sweden in early 90’s. 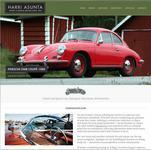 Same owner since 1999 when first registered in Finland. 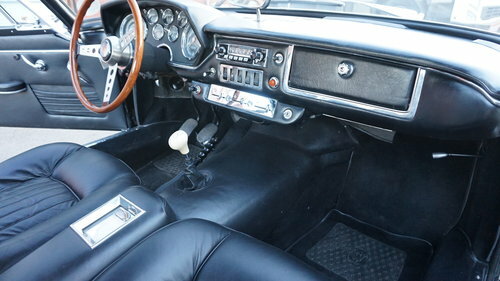 Very nice condition with recent new leather upholstery. 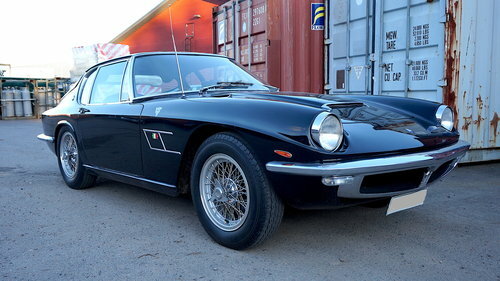 Mechanically excellent, with overhauled and fully working Lucas fuel injection. 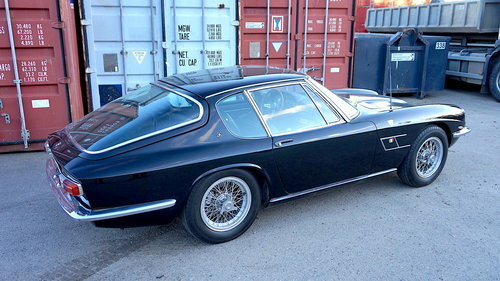 Delivered with the set of Borrani wire wheels in the pictures, as well as four Campagnolo alloys, one of which is now used as the spare wheel.